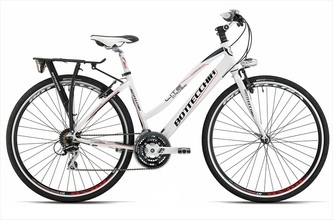 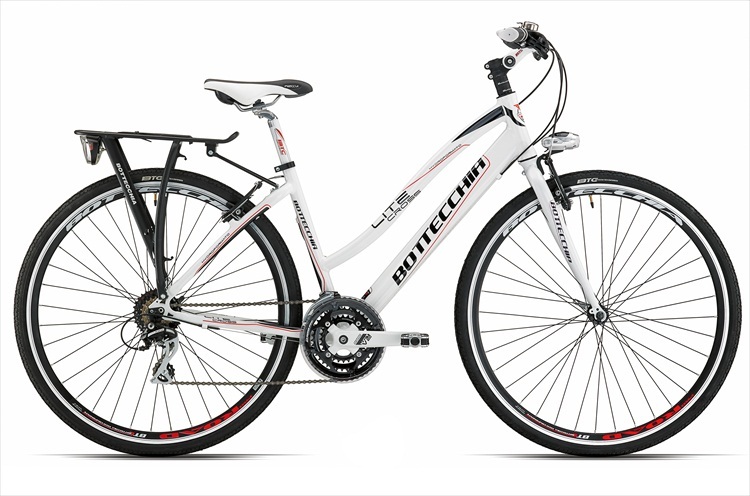 We offer a modern fleet of high quality bikes with a full range of accessories to meet your needs. 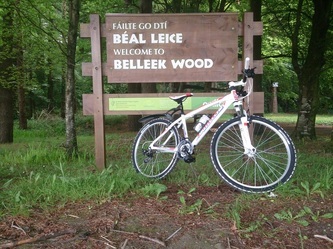 Explore the monasteries of the Moy along the banks of the River Moy estuary, discover the beauty of the Belleek woods on the out skirts of Ballina, take a multiday self guided tour of North Mayo. 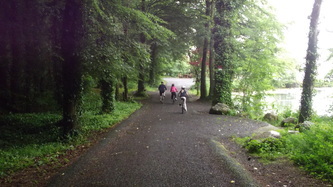 Bike rental in Ballina, Mayo, Sligo and The Wild Atlantic Way. 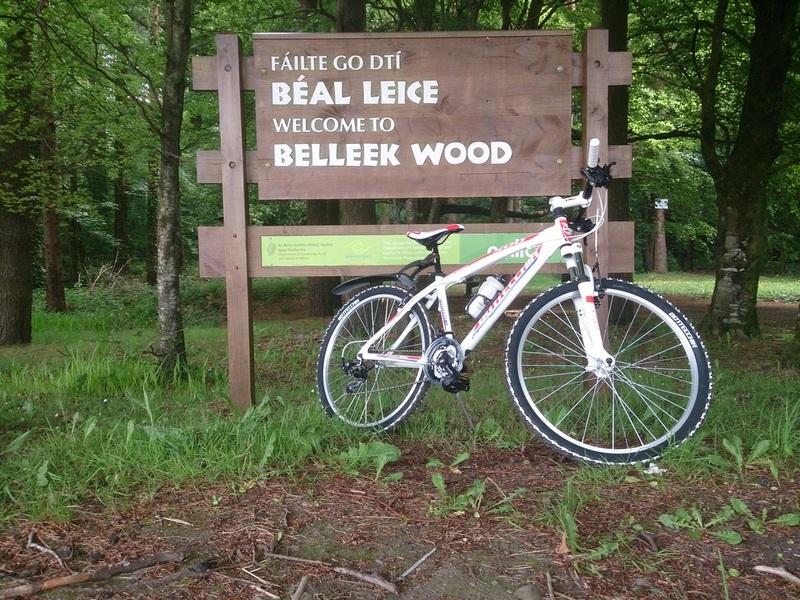 Paddle and Pedal is the number one bike hire company in Ballina and North Mayo. Whether you just want to take a leisurely cycle by the river Moy or go further afield and explore the North Mayo and the Wild Atlantic Way, Paddle and Pedal can provide everything you need. 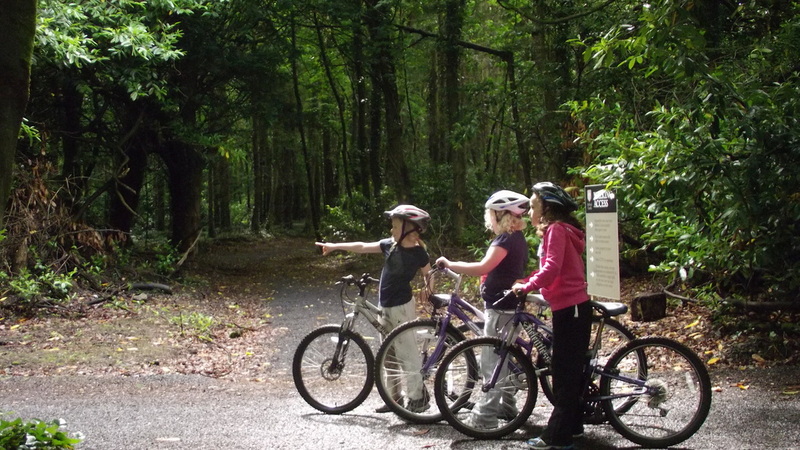 Bike hire available in Enniscrone, Killala, Ballycastle, Crossmolina and other areas around Mayo and Sligo. Adult - €20 for a high quality bike and safety equipment. 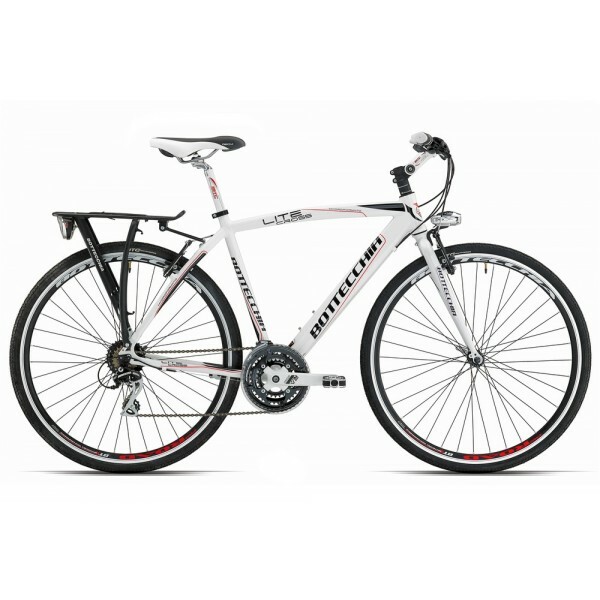 includes all safety equipment and repair kit. 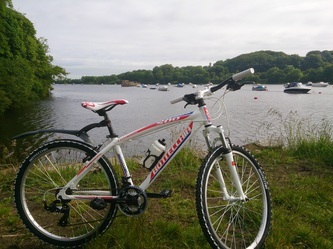 We can arrange for your bike to be dropped off and collected from your accommodation for your convenience. 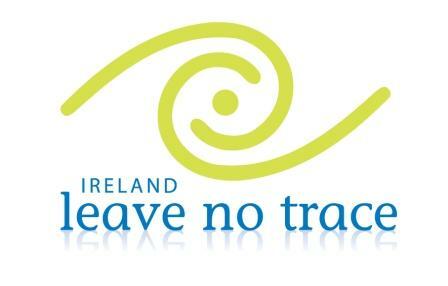 Delivery charges apply outside Ballina Co. Mayo.